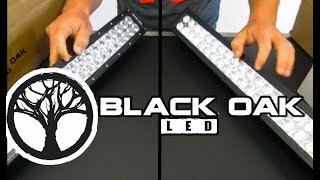 What Are Interior LED Light Bars? Interior LED light bars are specialized to fit within a vehicle as a replacement or supplement to more expensive exterior light bars that mount on the vehicle’s roof. 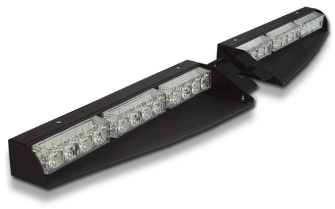 Not only do they cost less than exterior LED light bars but they are easier to mount, are protected from inclement weather conditions and have a higher stealth factor. Interior light bars are equal to most exterior lights in terms of performance for scene illumination and traffic alerting. Their only drawback is that they cannot provide 360 degree flash patterns. Otherwise, they are ideal for all types of emergency and public service vehicles such as ambulances, fire trucks, police cars, highway work vehicles and tow trucks. LED light bars have a number of distinct advantages over other types of lighting choices when it comes to equipping first responder vehicles. Their low power consumption and extreme luminosity produce the highest traffic visibility even during daylight hours. Their low power draw will never burden a vehicle’s battery or charging system. 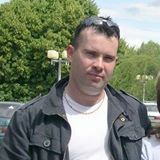 They come in a large variety of sizes, colors and with dozens of flash/alert options. 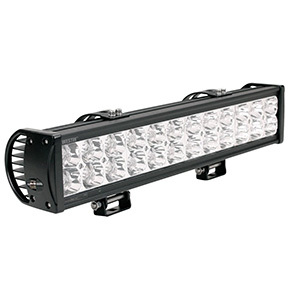 Interior LED light bars have extremely low profiles down to less than an inch of height. Their LEDs come in a range of colors from white to blue, red, green, yellow and purple. 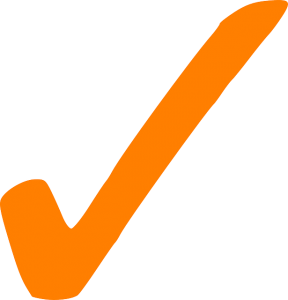 Colors can often be mixed within a light bar or within a single light head. Sizes are typically full vehicle width in a single or dual bar configuration. Half-width bars mount on the passenger side. The best interior LED light bars mount high and snug against the windshield or rear window for optimal illumination and no flashback to the interior of the vehicle. Many suppliers offer specific vehicle mounting kits for a perfect fit. Rubber gasket kits are options for completely eliminating flashback. Most LED light bar manufacturers with emergency vehicle products use top bin, high-efficiency, high-luminosity and long-lasting LEDs such as CREE or OSRAM LEDs that are rated for 50,000 hours or more of life. 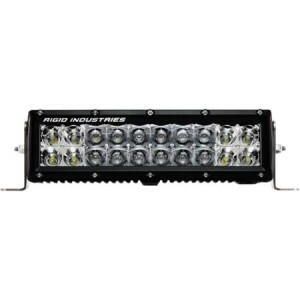 The list of top interior light bar manufacturers is familiar to anyone who has looked into emergency vehicle lighting. 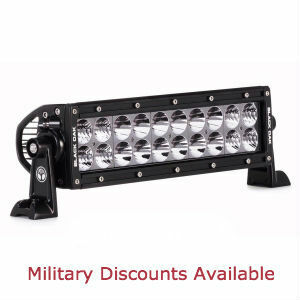 It includes Whelen, Federal Signal, STL, Black Hawk, Feniex and Phantom lighting products. These manufacturers have well-deserved reputations for making some of the most capable and affordable LED light bars for first responder vehicles. 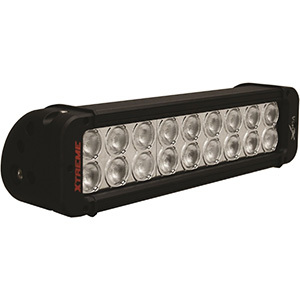 The Black-Hawk 3 Interior Visor Led TIR Light Bar is their 3rd-generation, highest performing light bar with state-of-the-art design and microprocessor circuitry that optimizes power consumption. It supplies 15 flash patterns that are selectable by a single push-button switch. 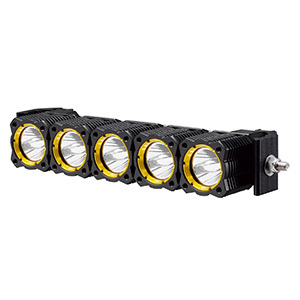 There are six LED light heads each of which has four high-power LEDs for a total of 32W of brightness. The Black-Hawk 3 can be mounted in a vehicle’s visor in minutes. It connects power either by hard wiring or via the supplied cigarette lighter plug, which also contains the flash pattern switch. It runs on a voltage supply from nine to 12 VDC. It is 14 inches long, and 1.5 inches wide and deep. Glare protectors eliminate vehicle flashback. It comes with a generous 3-year warranty. The best Interior LED light bars provide headroom, high visibility, easy installation and extremely low power consumption. Mounted tightly against either a vehicle’s windshield or rear window, they allow you to be seen only when you want to be. Those that use the highest quality LEDs and circuitry will provide many years of service.